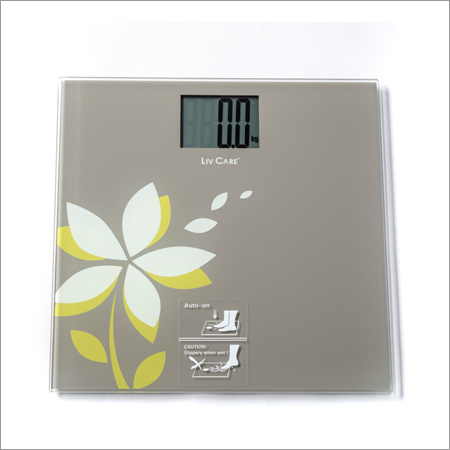 Since years in this domain, we are manufacturing and supplying an extensive range of Digital Personal Scale. This scale is developed under the guidance of skilled professional latest technology. Offered scale is used personally and equipped with a LCD display. It has a convenient automatic switching off that make it high on demands. Extensively used for weighing, our Digital Personal Scale is checked on various quality parameters to ensure its reliable result. In your busy daily life, who helps you watch on your health and body shape? 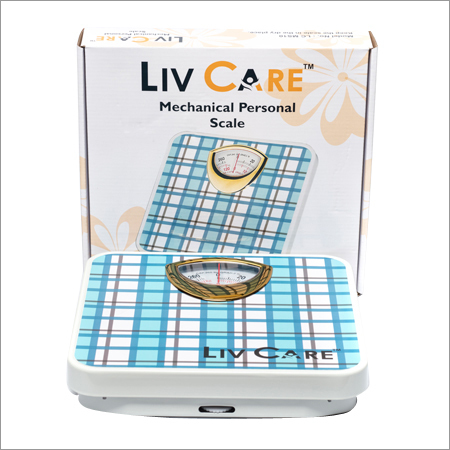 What you need is LIVCARE electronic personal scale.